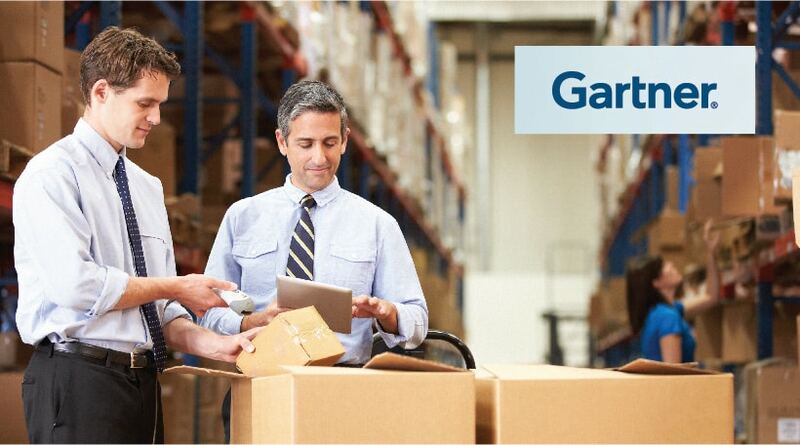 Gartner, the world’s leading research and advisory company, has released its Market Guide for Retail Distributed Order Management (DOM) Systems, 2017. The report provides an overview of the market and software available today & once again features Vinculum as one of the global DOM software providers. The Market Guide is an updated and expanded version of Gartner’s Retail DOM Market Guide, published in November 2015 and helps to identify the vendors with which organizations can discuss their distributed order management requirements. The customer expects their order to be fulfilled on time and in full. The company wishes to meet these customer expectations but at the lowest possible cost of order fulfillment. 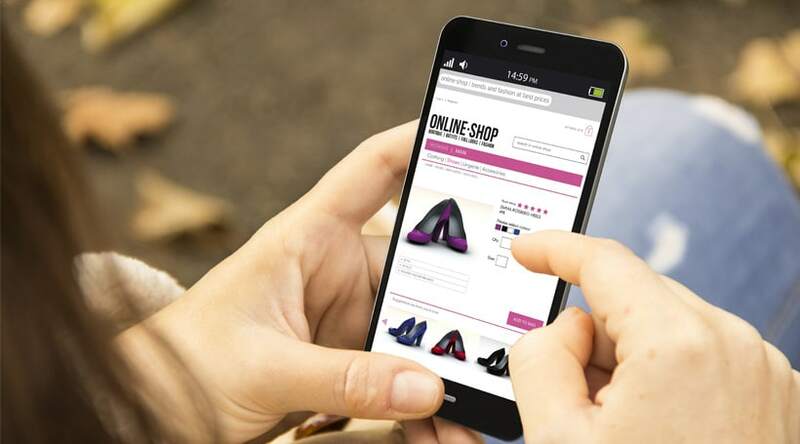 Vinculum is enabling the eCommerce ecosystem with its powerful SaaS-based products/solutions for multichannel order management and fulfillment. These solutions offer rapid implementation and provide a de-coupled platform capable of providing independent module/s or a complete suite. 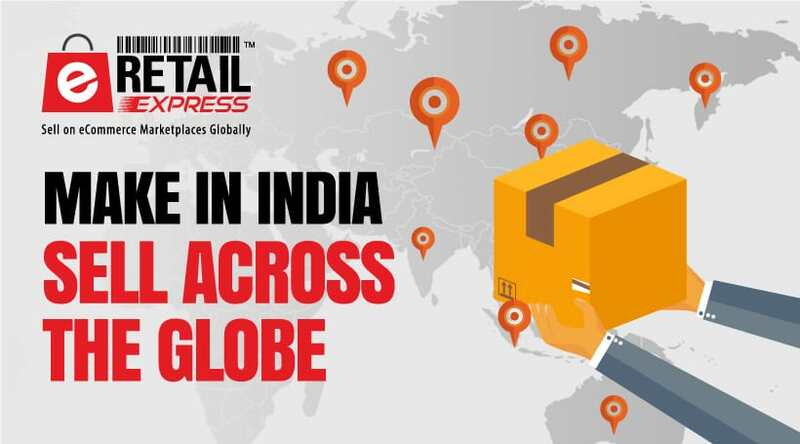 With 100+ integrations to leading global marketplaces, eCommerce front ends & last-mile fulfillment companies, the Vinculum’s software is enabling Retailers, eTailers, CPGs, Marketplaces, 3PLs, Sellers to grow their business across the globe. Are you looking to increase customer reach and fuel your business growth via selling on marketplaces? Here’s a quick read about .. Wondering how to sell online globally - to grow your online business, increase revenues & reach new customers? Here's how you can ..